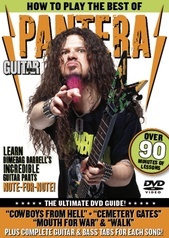 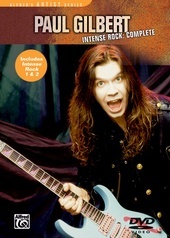 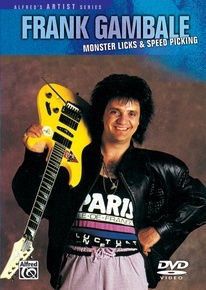 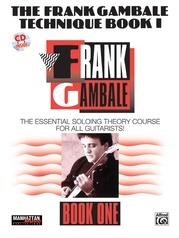 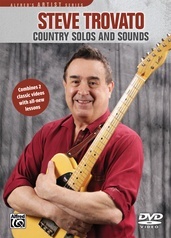 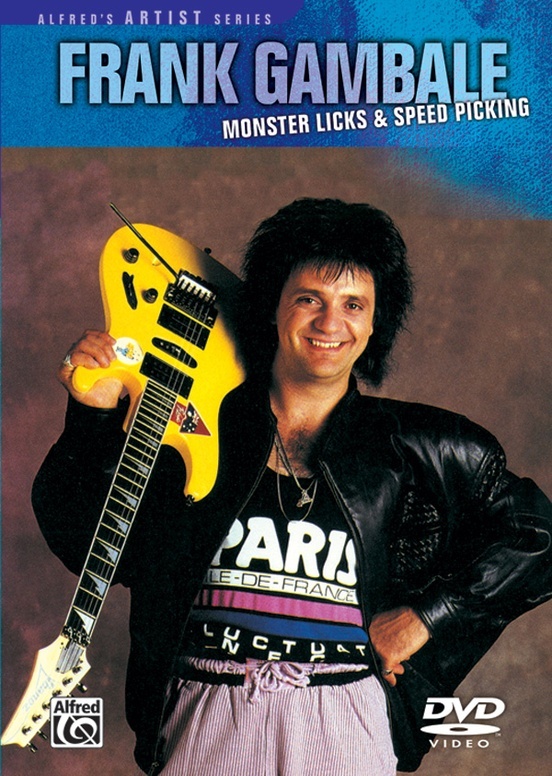 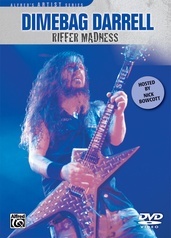 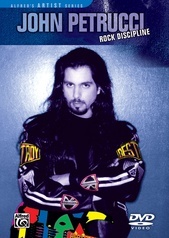 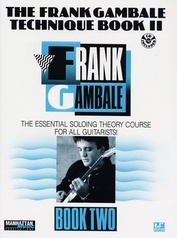 This DVD details Frank's innovative speed/sweep picking technique and presents a method for developing "monster licks." 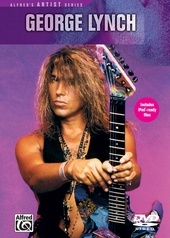 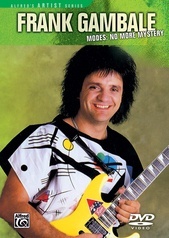 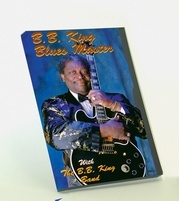 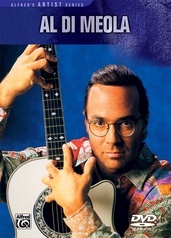 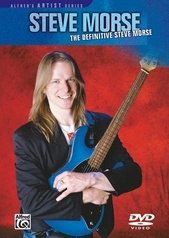 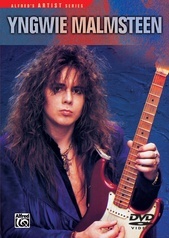 He demonstrates his picking technique in the context of scales, pentatonics, arpeggios, and triad examples, playing each slowly and then at lightning speed. 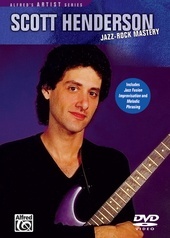 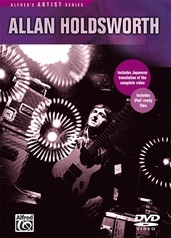 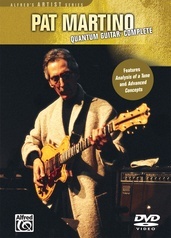 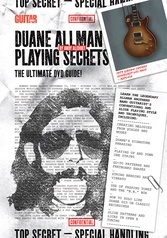 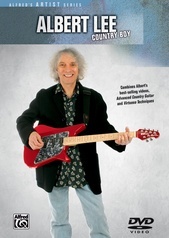 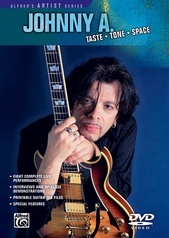 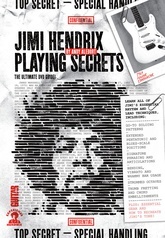 DVD special features include a tuning segment and a bonus video performance (Allan Holdsworth, John Scofield).